Controversial data analytics firm Cambridge Analytica has been hit with an emergency data seizure order in England following an extraordinary series of events Monday night that revolved around a TV undercover expose. Those revelations – filmed during an undercover investigation by Channel 4 in the UK – came as the controversial company was already in the news after it was revealed it had secretly grabbed the personal details of over 50 million Facebook users and used the data to sell voter targeting services. Adding to a sense of drama, as Denham was on television saying she would apply for the warrant, a Channel 4 reporter posted outside the company’s headquarters reported that a team from Facebook was inside the building ensuring that their purloined data had been deleted. There’s a whole #DeleteFacebook movement spawning from this like it’s somehow new that we are actually the product on Social Media networks and we live in a post-privacy era. It’s a pretty widespread story as it affects pretty much every continent and billions of individuals all around the World. Less than an hour after the program aired, the authorities announced they had received a warrant to search Cambridge Analytica’s offices that very night. As to the undercover investigation, Channel 4’s reporters posed as Sri Lankan clients interested in paying the company to help their candidates in upcoming elections. Over the course of a series of meetings in London a series of senior executives outlined an increasingly disturbing array of services they would be willing to provide. At an initial meeting with its managing director Mark Turnbull and chief data officer Dr Alex Tayler the pair talked about their infamous data analytics and profiling services as a way to identify potential swing voters. 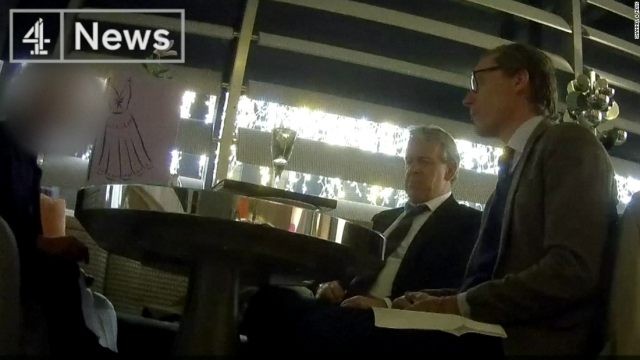 That ethical line appeared to disappear however when the undercover journalists met with Cambridge Analytica’s chief executive Alexander Nix. Nix was caught on film outlining a series of extremely dubious and many cases illegal scenarios for dealing with political opponents. They included bribing officials and candidates – “we can have a wealthy developer come in and offer a large amount of money to a candidate – for land, for example” – and film the transaction in order to expose them as corrupt. The latest is that Alexander Nix has been suspended pending an investigation. The whistleblower for the whole thing is a young researcher called Christopher Wylie from London. It even manages to be much bigger than the Equifax leak and scandal. 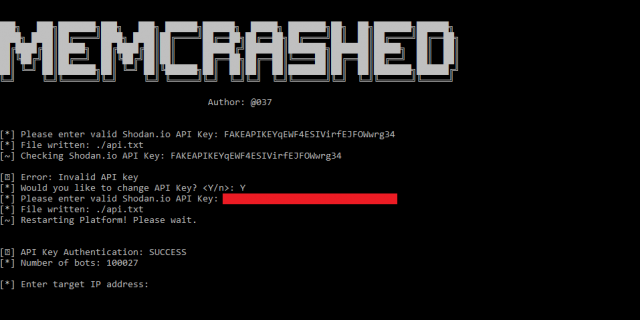 The tool also requires you own an upgraded Shodan API key. Arbor Networks is now reporting that a US service provider suffered a 1.7Tbps attack earlier this month. In this case, there were no outages as the provider had taken adequate safeguards, but it’s clear that the memcached attack is going to be a feature network managers are going to have to take seriously in the future. 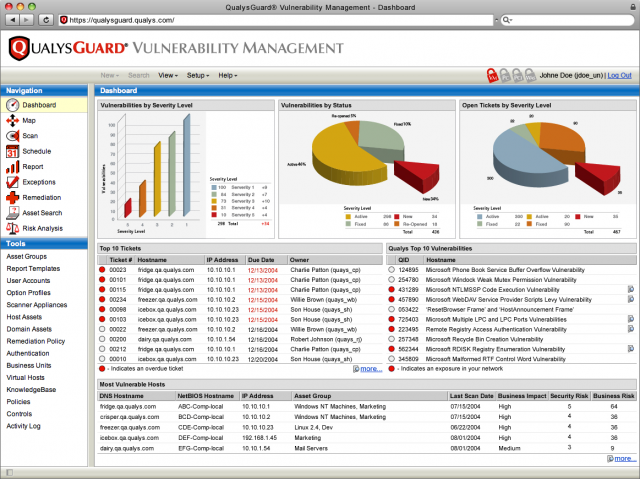 The attacks use shoddily secured memcached database servers to amplify attacks against a target. The assailant spoofs the UDP address of its victim and pings a small data packet at a memcached server that doesn’t have an authenticated traffic requirement in place. The server responds by firing back as much as 50,000 times the data it received. 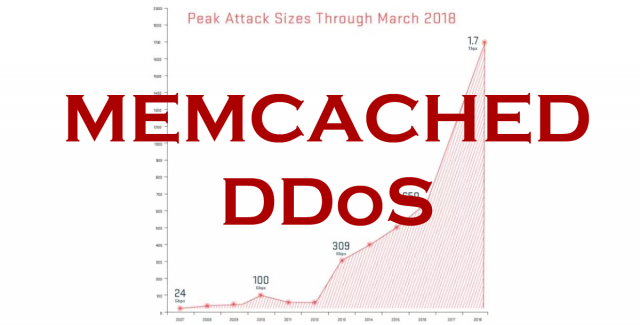 Then less than a week later, there appears to have been another record-breaking Memcached DDoS attack this time clocking in at 1.7Tbps, although we don’t currently know who it was aimed at. The amplification is fairly significant as well with the Memcached servers sending up to 50,000 times the data recieved to the unwitting victim, I imagine they are sending some kind of command to retrieve all key value pairs available on the server to the spoofed IP – which could be a significant amount of traffic. With multiple data packets sent out a second, the memcached server unwittingly amplifies the deluge of data that can be sent against the target. Without proper filtering and network management, the tsunami of data can be enough to knock some providers offline. 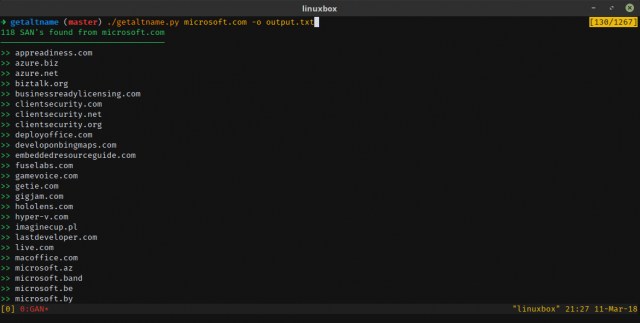 There are some simple mitigation techniques, notably blocking off UDP traffic from Port 11211, which is the default avenue for traffic from memcached servers. In addition, the operators of memcached servers need to lock down their systems to avoid taking part in such denial of service attacks. “While the internet community is coming together to shut down access to the many open memcached servers out there, the sheer number of servers running memcached openly will make this a lasting vulnerability that attackers will exploit,” said Carlos Morales, VP of sales, engineering and operations at Arbor Networks. Memcached servers, like any other part of a well-built infrastructure, should be only listening on the LAN IP address, not the public IP (like any database), but like the whole MongoDB Ransack fiasco, it’s much easier to listen on * and Memcached typically is used without any type of authentication. I suspect we will see many more of these Memcached DDoS attacks through-out 2018, and probably more targeted. I’m not sure why people love to target Github – perhaps because it’s just so resilient it’s a good test target to see how effective you are. 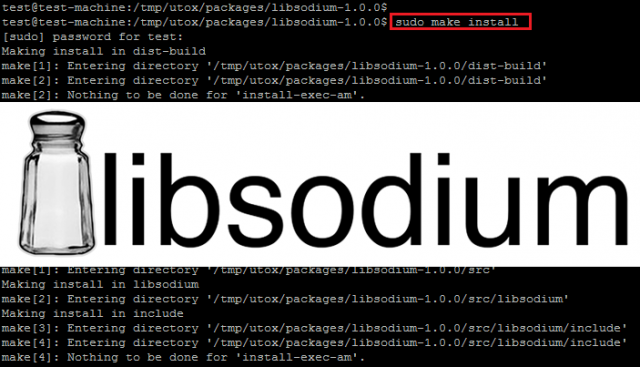 Sodium is a shared library with a machine-independent set of headers, so that it can easily be used by 3rd party projects. The library is built using autotools, making it easy to package. Installation is trivial, and both compilation and testing can take advantage of multiple CPU cores. Since different files are compiled for different CPU classes, and to prevent unwanted optimizations, avoiding link-time optimization (LTO) is recommended. On Linux, if the process hangs at the make check step, your system PRG may not have been properly seeded. Please refer to the notes in the “Usage” section for ways to address this.